The 2016 Mercedes-Benz GLC is an SUV that turns heads. People can’t help but stare when you drive by in the muscular body and design of this roomy yet compact vehicle. But it’s not just a good-looker, it has an extra long wheelbase, and wide track to provide more space, and stability. This baby also features widened rear doors and a spacious 40/20/40-split rear seat fold with a power liftgate that comes standard for ease loading. Choose to upgrade to the Sport Package which adds AMG® body styling, 19-inch wheels, and topstitched dash and doors of your SUV. Or go with the Night Package which adds dramatic black styling elements along with 19 or 20 inch AMG® wheels. Lastly, the Interior Package option gives you added rich leather, ventilated front seats, and multicolor ambient lighting, among other features. Other options boast handcrafted Nappa leather for a luxurious ride, heated front and rear seats for comfort during the winter months, and rear-door sunshades for added privacy. You even have an option to add a giant Panorama roof to welcome in the sun, moon, and stars. 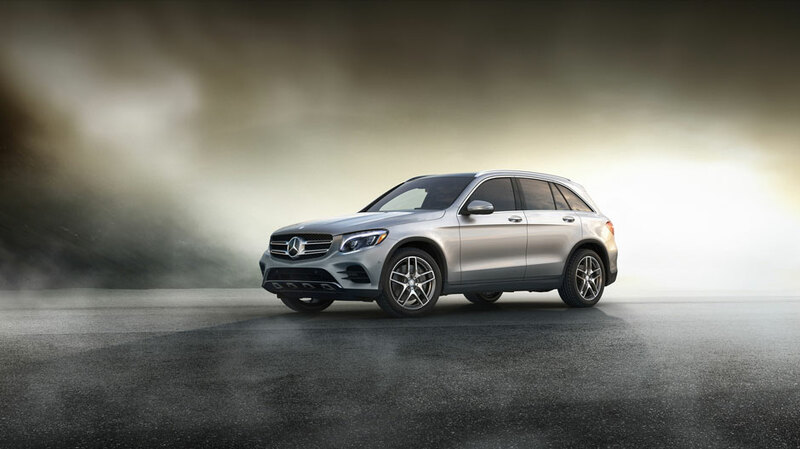 The 2016 Mercedes-Benz GLC is available with 4MATIC® all-wheel drive that continually sends the engine’s torque to the wheels which puts it to the best use. 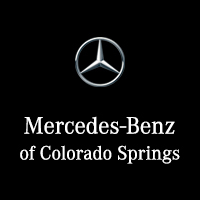 On these slippery and windy Colorado roads, the GLC elevates control and confidence. The GLC 300 gives the driver the same responsive power as a state-of-the-art 241-hp turbo-4. With direct injection, the multispark ignition, and a fuel-saving ECO Start/Stop system, it outputs 273 lb-ft of torque over a wide rpm range. Not to mention it goes easy on the fuel as well as the environment. You get precise 4-wheel multilink suspension with AGILITY CONTROL®, an innovative technology that keeps the ride smooth in almost any terrain. And check out the new 9-speed automatic transmission for a quicker, smoother, and more efficient ride. And you’re going to love the shift paddles at your fingertips. Remote-start the car from your smartphone, enjoy WiFi and streaming audio, and use remote diagnostics with mbrace®, an app that gives you control of your car from anywhere. Five years of mbrace® Connect features and services are standard.